Ships today if you order in the next 15 hours 2 minutes. 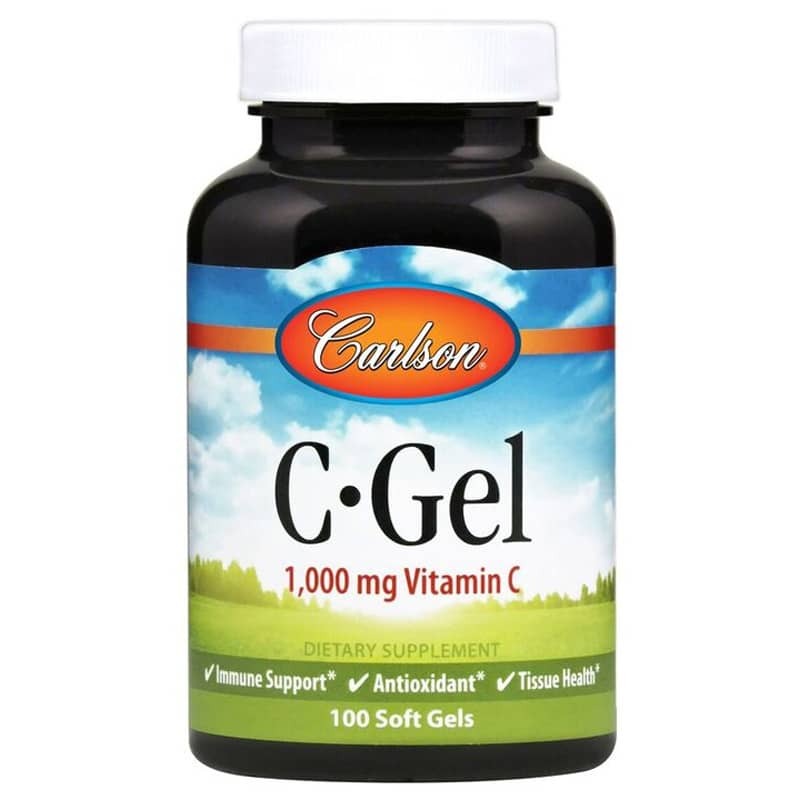 C Gel Vitamin C by Carlson is a natural vitamin C supplement that contains 1,000mg of ascorbic acid vitamin C per soft gel. Contains NO: sugar or gluten. 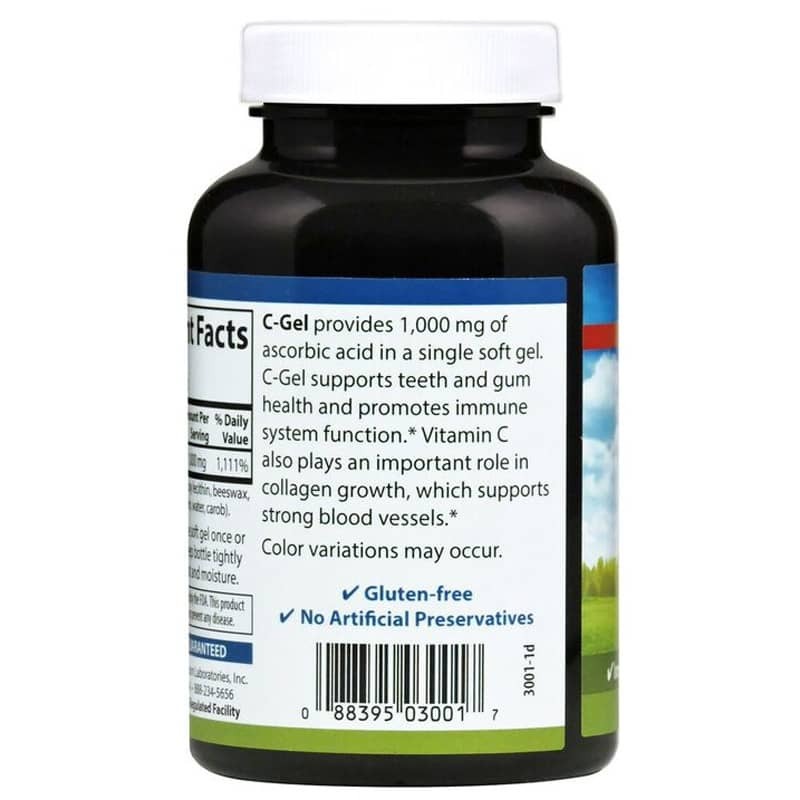 Vitamin C is an essential antioxidant needed for the building of collagen, maintaining teeth and gum tissue health and for supporting the normal functioning of the bodys natural defenses. Other Ingredients: safflower oil, soy lecithin, beeswax. Softgel shell: beef gelatin, glycerin, water, carob. 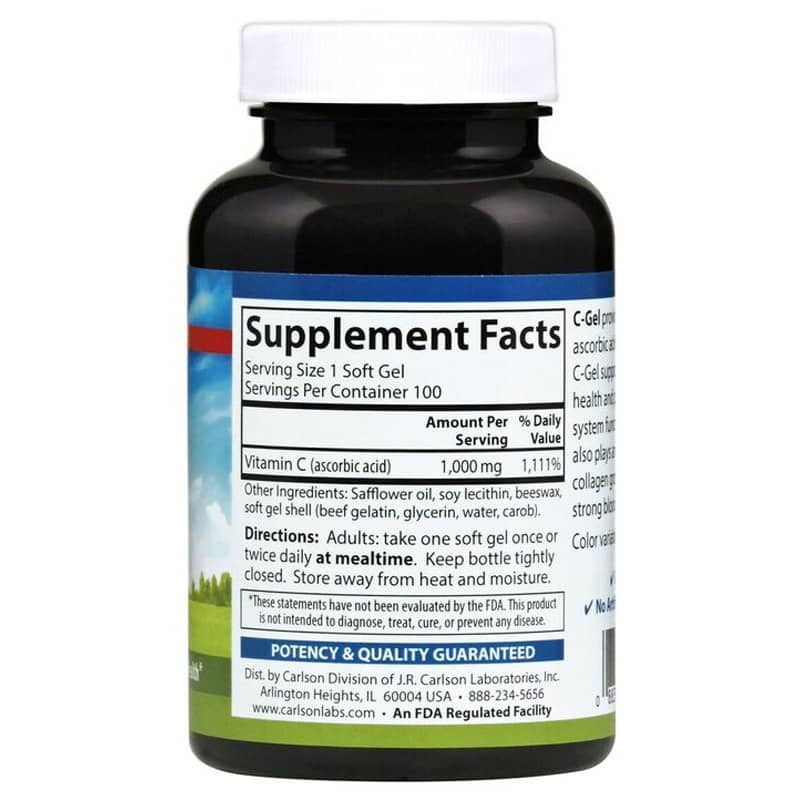 Adults: Take one soft gel once or twice daily at mealtime. It was hard finding a Viamin C gel cap. I use these for DIY face lotion with olive oil. Very effective.